Have you ever found yourself in a situation where you’ve forgotten to pay your internet bill, or your service provider is having service problems and you can’t connect to the internet despite having a data connection? If the provider’s service is down for any reason, the wireless network still remains, but provides no channel into the world wide web. Apple has a solution for that. 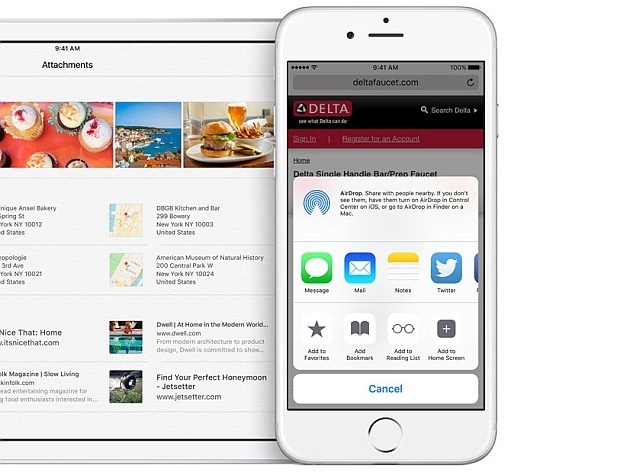 Recently seeded to beta testers of the iOS 9 upgrade, Wi-Fi assist will help you make the switch automatically from a Wi-Fi network if there is no internet connection there. The Wi-Fi assist will detect the strength of the data connection and make the decision to turn off Wi-Fi so you’re still able to cruise Facebook or whatever else you wish to without having to wonder. This feature will display the wireless icon in gray when the Wi-Fi assist goes active, giving you the heads up of the switch. Because of the swap to and from the different connection types out there, it is still important to make sure you pay attention to your data usage to avoid a monstrous bill from your mobile provider. All signs point to this being a regular feature within the next great iteration of the iOS platform. Unfortunately, no one knows when this might become available.